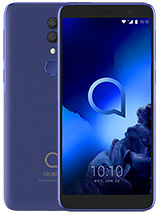 i have this phone for a week.. everything works fine for me.. but the problem is, no available casing.. saleslady provided me CM Flare's casing, that's why she had to cut the back portion so that it wont cover the camera.. I have this phone for almost an year. Back then it was the best smartphone price-wise. 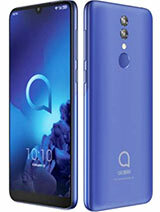 Today, it is still a very good phone, all the apps work on it. However, there is a problem with the phone, and it is not the phone. The Android 2.3.6 freezes often, and the update to 4.0 is still not available in my country (Macedonia). i have problem.After updating my 995 in 4.1.2 jellybean i dont have radio any more,is someone can tell me how to get it back? AnonD-148211, 22 May 2013i need help! i have had 2 replacement onetouch 995s phones sent to me under warrenty but withi... moreit happened to my soleil too. i suspected it had a virus so i installed the avg anti virus and voila! problem solved after scanning and deleting the virus. i need help! 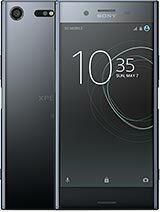 i have had 2 replacement onetouch 995s phones sent to me under warrenty but within 2 days they are freezing up on me and powering on and off by themselfs also my current signal is always weak whereas my samsung never was.... what or why would this particular phone keep freezing - by freezing i mean i will go to dial a call, look uo a number or use an app and it either freezes in the process or upon attempting to do something from main screen it is already froze~!!!! also i have sync in my car and the blue tooth connections causes it to reboot(turn off and back off) HELP!!!! i need help! 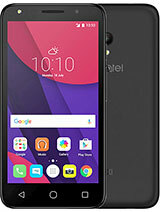 i have had 2 replacement onetouch 995s phones sent to me under warrenty but within 2 days they are freezing up on me and powering on and off by themselfs also my current signal is always weak whereas my samsung never was.... what or why would this particular phone keep freezing - by freeaing i mean i will go to dial a call, look uo a number or use an app and it either freeazes in the process or upon attempting to do something from main screen it is already froze~!!!! also i have sync in my car and the blue tooth connections causes it to reboot(turn off and back off) HELP!!!! 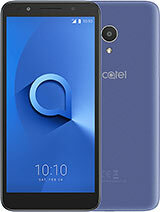 Can someone please tell me how much this phone costs in kenya ? 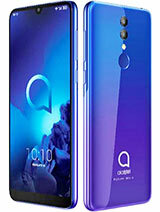 why is still no review for this phone?? Ahmed Khalil, 01 Apr 2013Did anyone have any issues with viber,skype,magicjack ...etc ? !skype and viber work fine. haven't tried the rest. 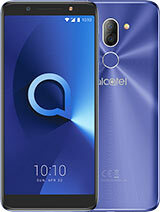 how do i take a screenshot by this alcatel OT 995 ?? mikko, 20 Apr 2013I'm in doubt between this phone and the sony experia arc or arc s could someone advise me to w... morechoose this phone is better. 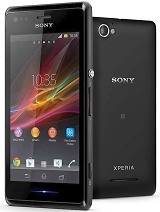 i had left my sony experia arc s. because the internal memory is so low. it is very hard to install some application that i love. the camera is good for me. mikko, 20 Apr 2013I'm in doubt between this phone and the sony experia arc or arc s could someone advise me to w... moreVery good phone, very responsive, buy one and you won't regret it.